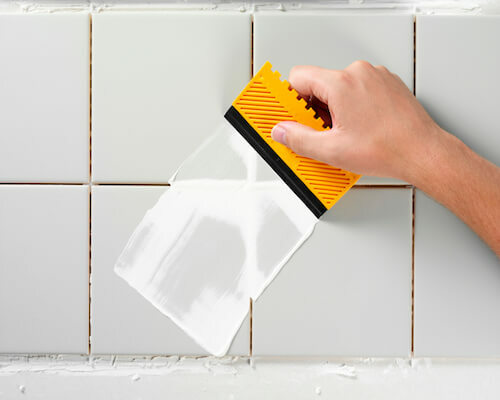 Grout Force is the top Tile & Grout Cleaning Company in Perth. We have been operating since 1999. 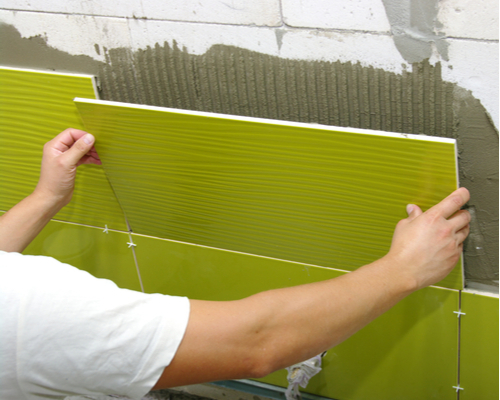 Grout Force is Perth’s premier Tile & Grout Cleaning company. Our main priority is to provide a high standard service which inevitably result in our clients returning to us. 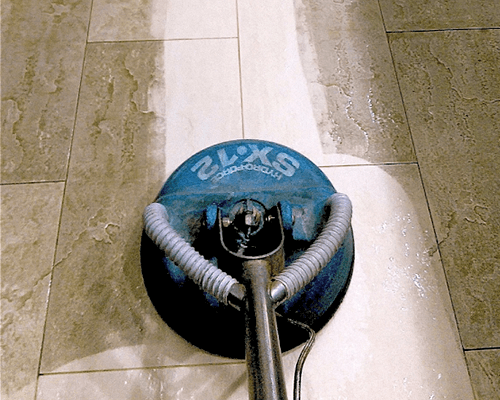 Our pressure washing & tile cleaning services offer bathroom tile and grout cleaning to pressure washing in all areas of your home. 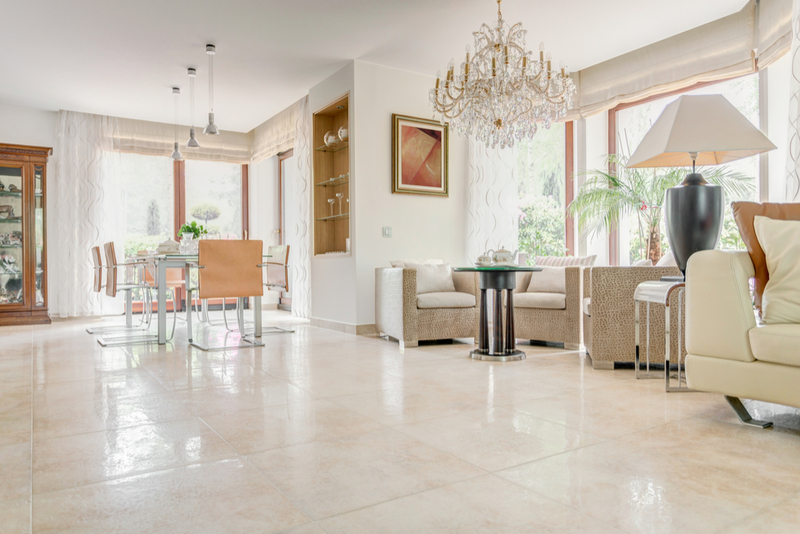 We are the Tile and Grout Cleaning specialist and can restore your old tiles and grout back to its original appearance. We clean all Kitchen Tiles, Bathroom Tiles & grout in your home. Hugh! You are amazing!!! I can not thank you enough… my floors look amazing! Thank you very much! What a great job, tiles look great. Thanks so much !! These guys transformed my bathroom to like new again. Great price and Great Service. 100% recommend them!